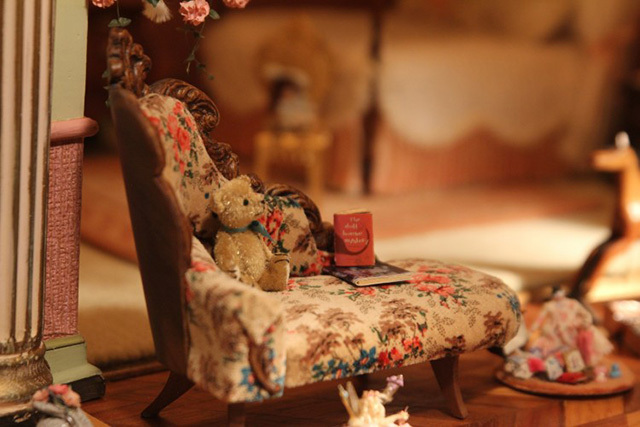 It’s every little girl’s dream to own a dollhouse—and the bigger the better. 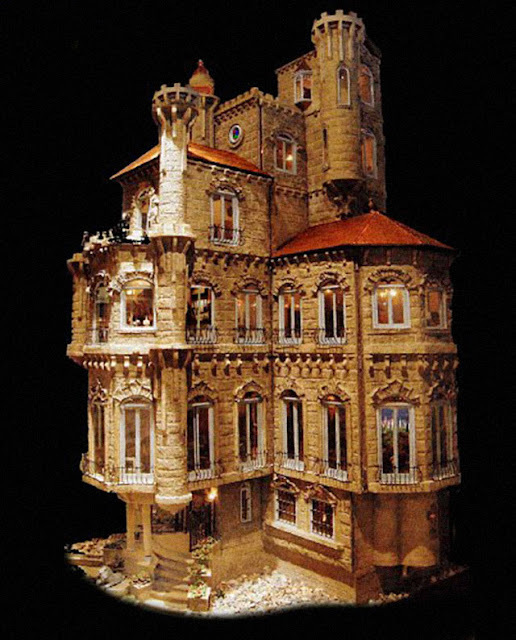 But the Astolat Dollhouse Castle surpasses the average child’s imagination. 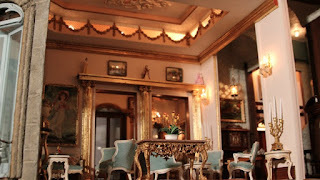 Its price alone, $8.5 million (PHP 413M), wildly exceeds that of the regular Barbie Dreamhouse. 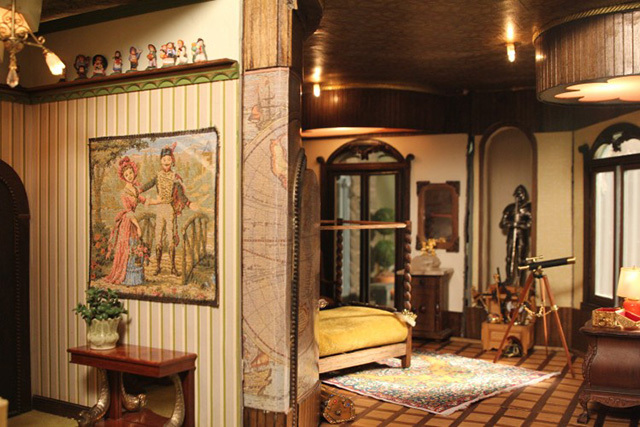 This 29-room dollhouse isn’t merely a toy, it’s a full-blown work of art. 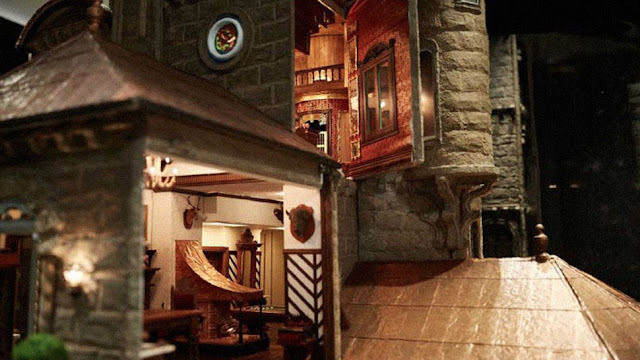 Under the helm of Colorado-based miniatures artist Elaine Diehl, carpenters, goldsmiths, and glassblowers worked on the castle over a 13-year period, from 1974 to 1987. 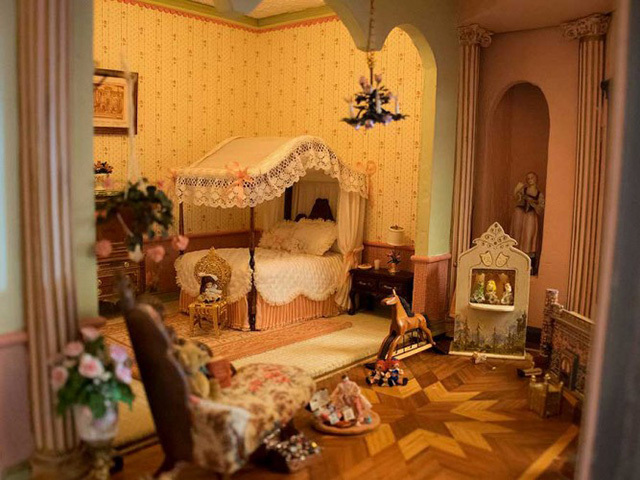 It's been dubbed the world’s most expensive dollhouse and was seen exhibited at the Time Warner Center in 2015. 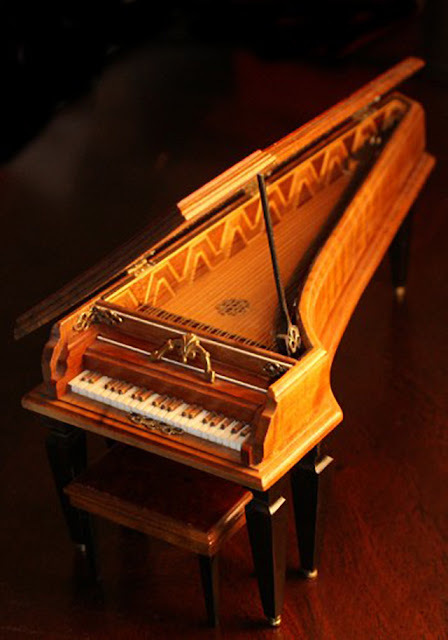 A smaller version was on display at the Nassau County Museum of Art. 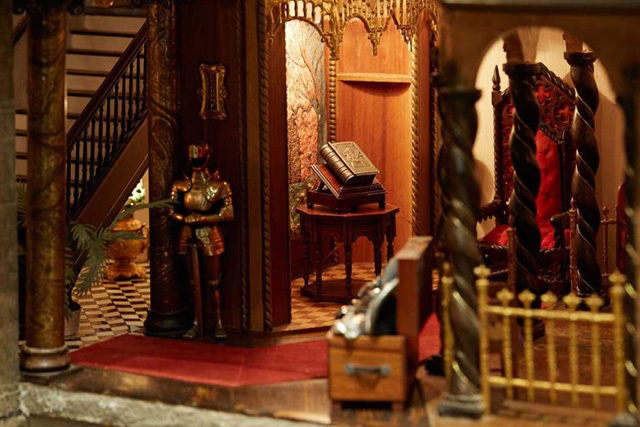 The house contains over 10,000 handcrafted miniatures and weighs between 815 and 890 pounds, depending on which furnishings are chosen to be displayed inside. It stands nine feet tall. 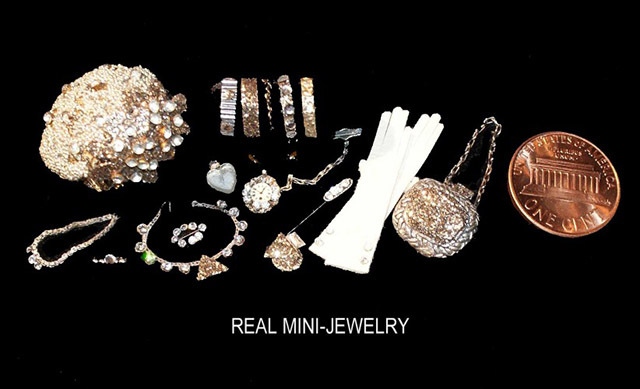 There are thousands more miniature accessories in storage, which are on rotation. That number is said to be around 30,000. 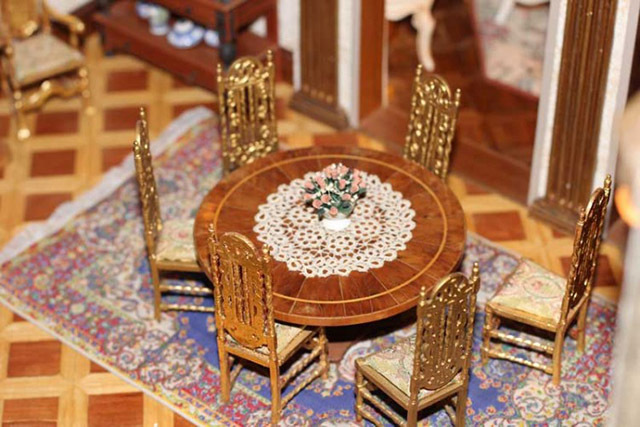 It’s the only privately owned museum-quality dollhouse in the world. It takes two days for 12 people to dismantle the dollhouse and the same number of people and period of time to put it back together again. 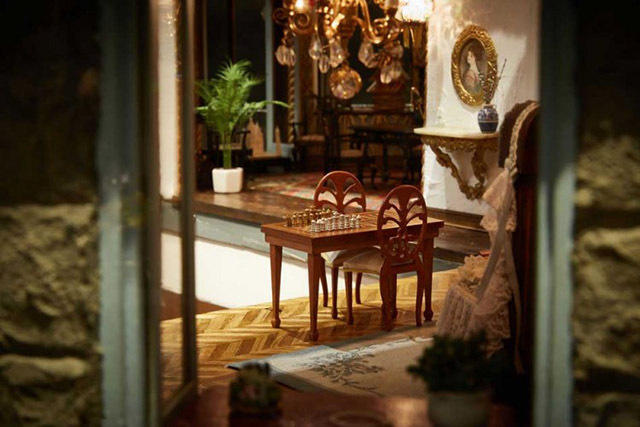 Aside from the rooms you’d find in a regular dollhouse, it also has a wine cellar, an observatory, an armory, and a grand ballroom. 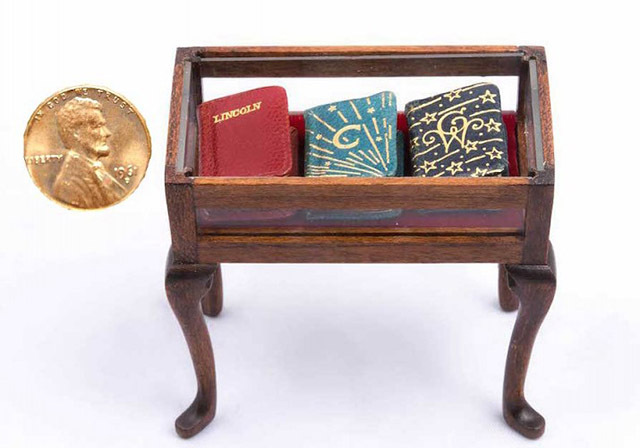 Among the notable miniatures are a tiny grand piano valued at $7,000, and a minute Bible priced at $5,000. 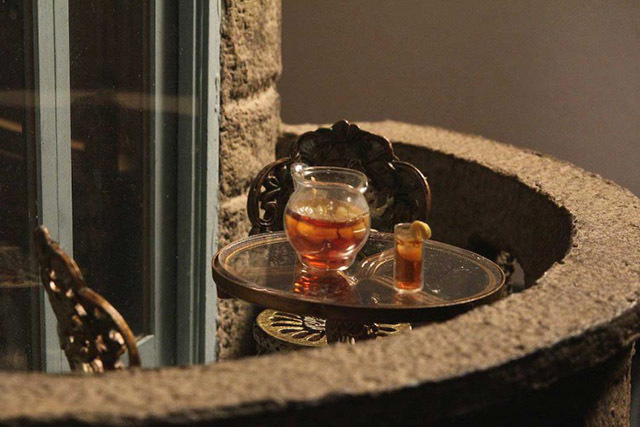 In one of the sitting rooms, a selection of small stones and crystal line a writing desk. 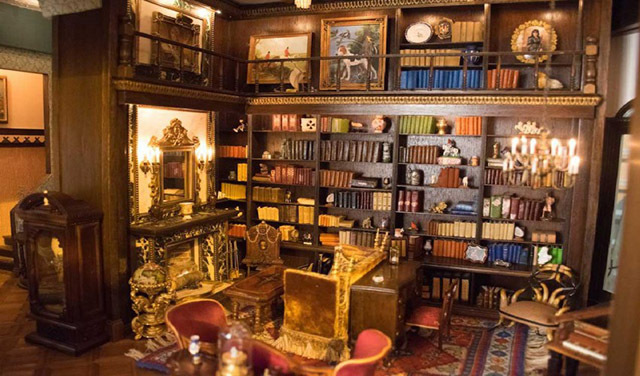 Some of the astonishing details include glasses filled with ice and a whole library filled with books that measure half an inch.